Forged from high grade carbon steel. 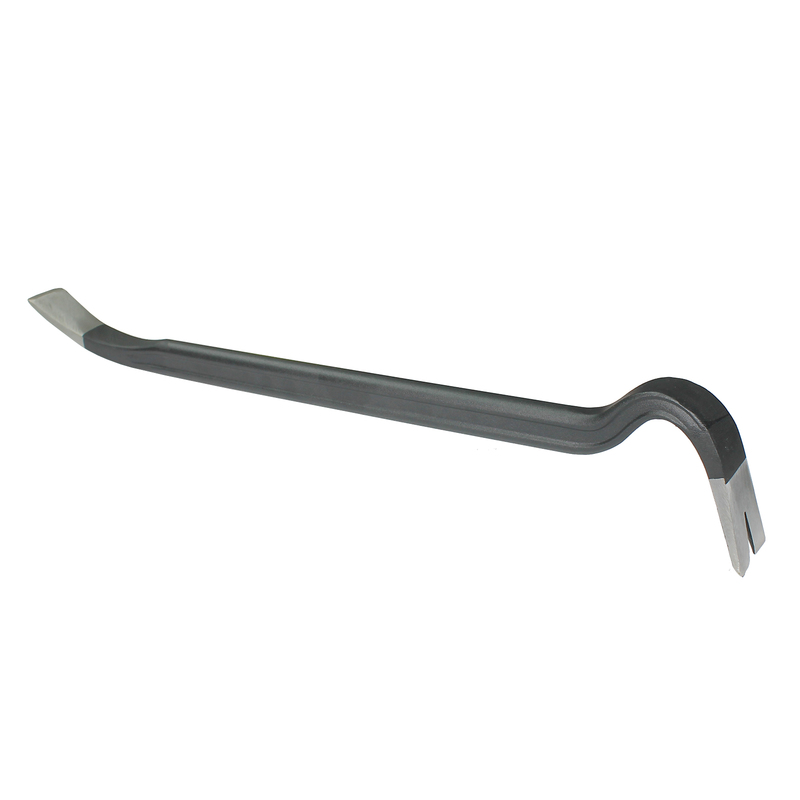 Oval shank (30 x 17 mm) with groove for maximum durability and optimized handling. Powder-coated black finish with polished tips. Wide chisel blades with nail puller on bent claw.